We're all aware of the horror that happened over the weekend in Orlando. Because quilters are carers and givers there has been a huge outpouring. 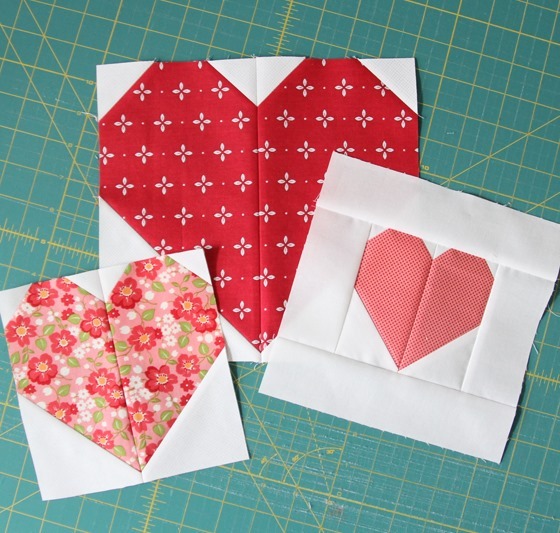 Alissa, the president of the Orlando MQG has started a drive for quilts and quilt blocks. You can read about it here.